Teluk Intan (Chinese: 安順) is a town in Hilir Perak, Perak, Malaysia. It is the district capital and largest town in Hilir Perak district and third largest town in the state of Perak with an estimated population of around 120,000, about half of Hilir Perak district’s total population (232,900). The small town is not just having loads of good food but they are really at the affordable price. And my hubby is originated from Teluk Intan and I am able to get some of the tips from in laws and local where to eat in the town. We have consolidate some best of the best of the town. Located at the main road of the town itself, Restaurant Nasi Kandar Krishnan is a place to visit for a nice Indian Delights. The restaurant opened as early as 10 am in the morning and they will close around 2-3 pm in the afternoon. 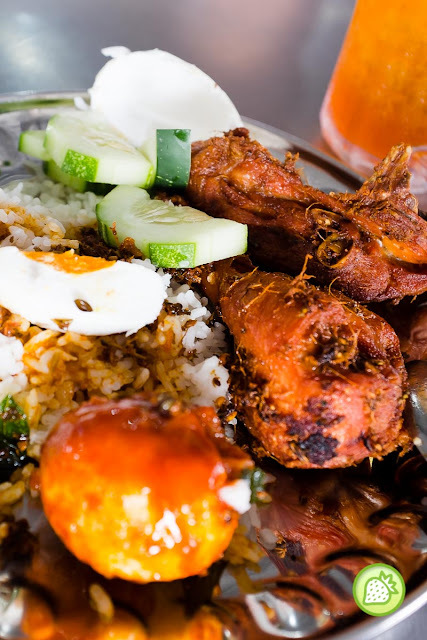 Famed for their delicious nasi kandar, it is a must to visit when you are there. Wong Kok in Teluk Intan is one of the place to go for breakfast in the small city of Teluk Intan. The place famed for its wantan mee is always packed especially weekends. 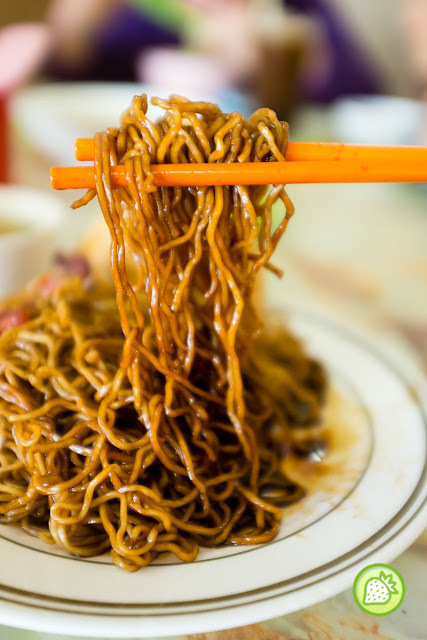 Being to the shop for many times, you will be assured of the delicious wan tan noodles and choices of yong tau fu there. Qing Sui Wan is one of the local kopitiam in Teluk Intan. One of the items which I love here is the satay. 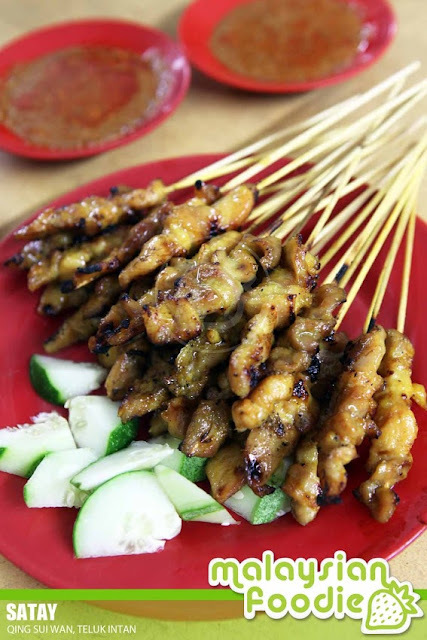 The satay here is just fabulous with the juiciness of meat itself and the tender-ness of the meat. It is just good and lovely which is worth to try when you are visiting the coffeeshop. Liew Kee Teluk Intan Chee Cheong Fun is one of teh famous chee cheung fan there, where this food is one of the MOST popular Chinese food in all of Teluk Intan. This stall is simply not the same as you can only ta pau or eats with standing. 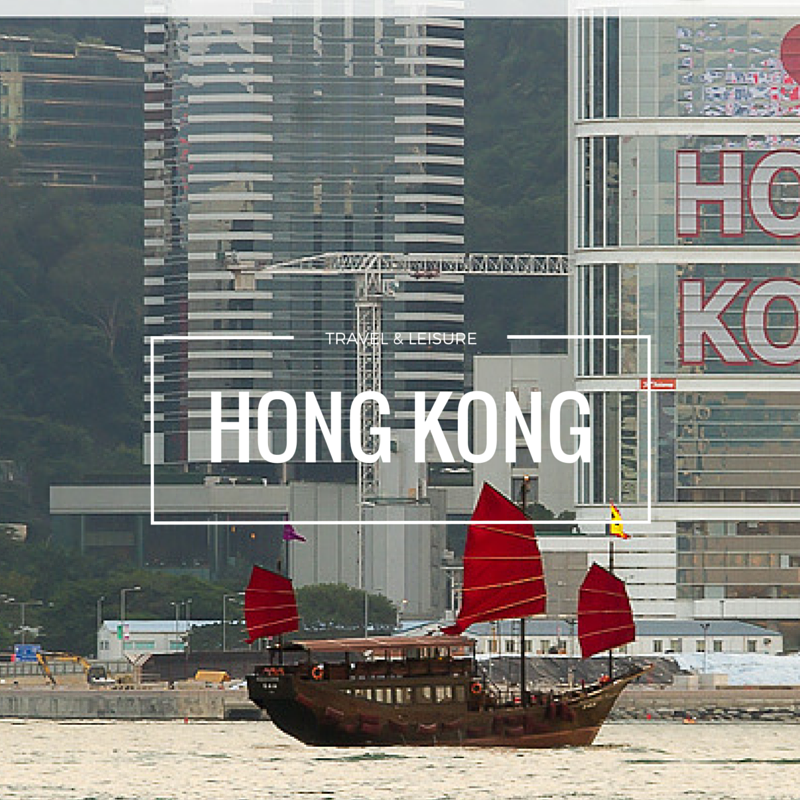 Opens from 5.30pm until late night/next morning. This shop is selling simply Chinese Style Mee Rebus. The mee rebus here is very nice. The mee rebus here is a bit a like like the Indian mee except the sauce is thicker. They served with crispy types of prawns. The prawns are mix with flour and other ingredient and being deep fried. The taste of it is simply amazing. One of the famous Mee Rebus stall is located in Teluk Intan where dear took me back to his hometown to try for that. The Mee Rebus shop had been opened a long time ago and it is said to have a few branches in the town. The food wise is simply nice. Recommended by many locals, the shaved ice comes amazingly good and it is thinly shaved and every mouthful is perfectly good. I love the texture of the shaved ice and it is one of the best we had. From stall to a shop, Shake Shake ice is what hubby had durings his childhood. 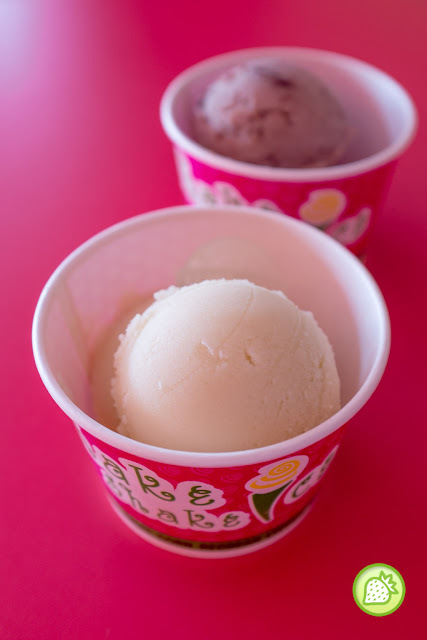 Shake Shake ice is alike sorbet to me where it is served with the scoop of icy sensation especially on sunny hot day. Comes with variety of flavours from the red beans, mango, passion fruit to name a few. The Signatures is their red bean and aslo their durian. The red bean (RM 4.00) comes with the fresh appetizing blend of red beans. Refreshing! As for the durian flavours, it comes pretty creamy and filled with the caramelized D24 durian taste. 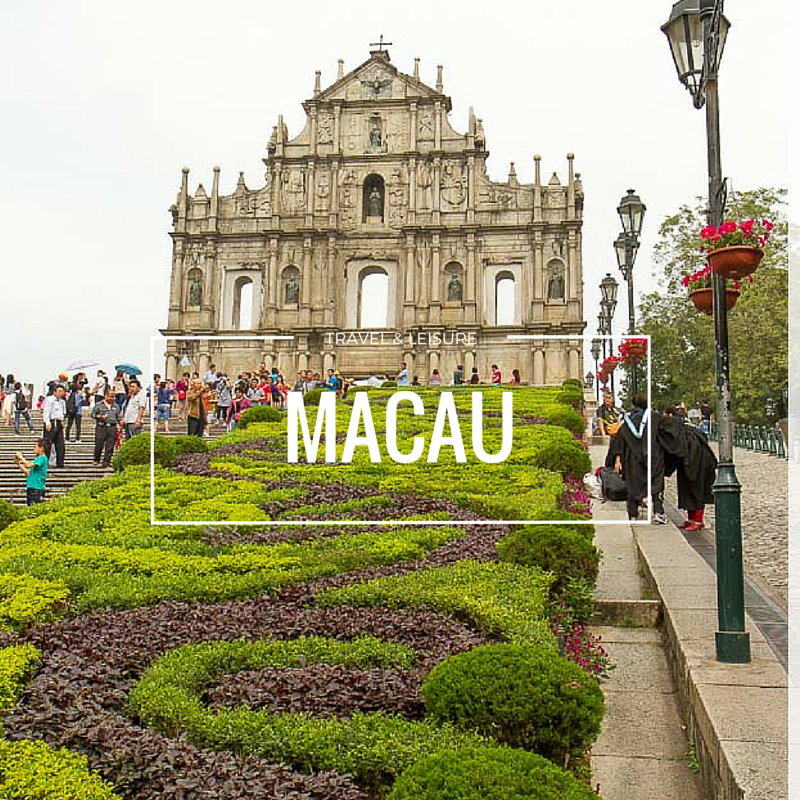 Hi there, love your list and I like you to try my mum’s wan tan mee. She is the 2nd generation whereby she took over from granddad. She is planning for retirement in 2 years time and I thought you should try it. You should try the noodle with Kai kiuk, curry chicken and prawn wantan. For me, that’s the best combination. Her operates her stall at Restaurant Yuen Ting (same row with Anson Clinic/Loh Hon Ka/Hai Li Shell gas). 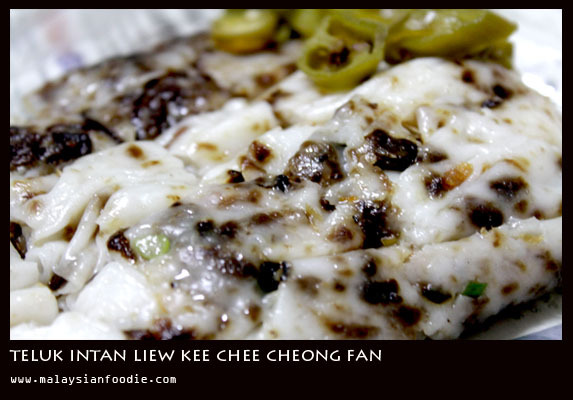 I have been to Teluk Intan quite a number of times but I have only tried Liew Kee Teluk Intan Chee Cheong Fun. Didn’t know the other food stalls are famous too. 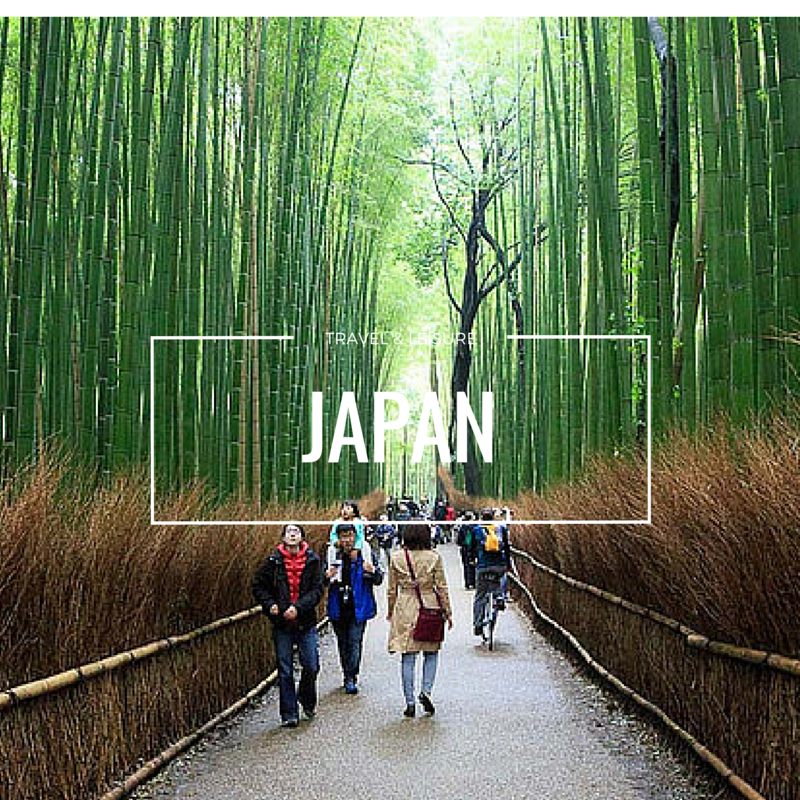 Will definitely pay a visit on my next trip there. 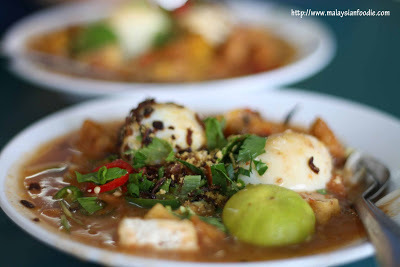 Wow, thanks for the post, now i know what to eat besides chee cheong fun in telok intan! These are some of the eateries that I frequent whenever I am in Teluk Intan. It has been quite a while since I was there and had the time to makan-makan. Malaysia is a big country. 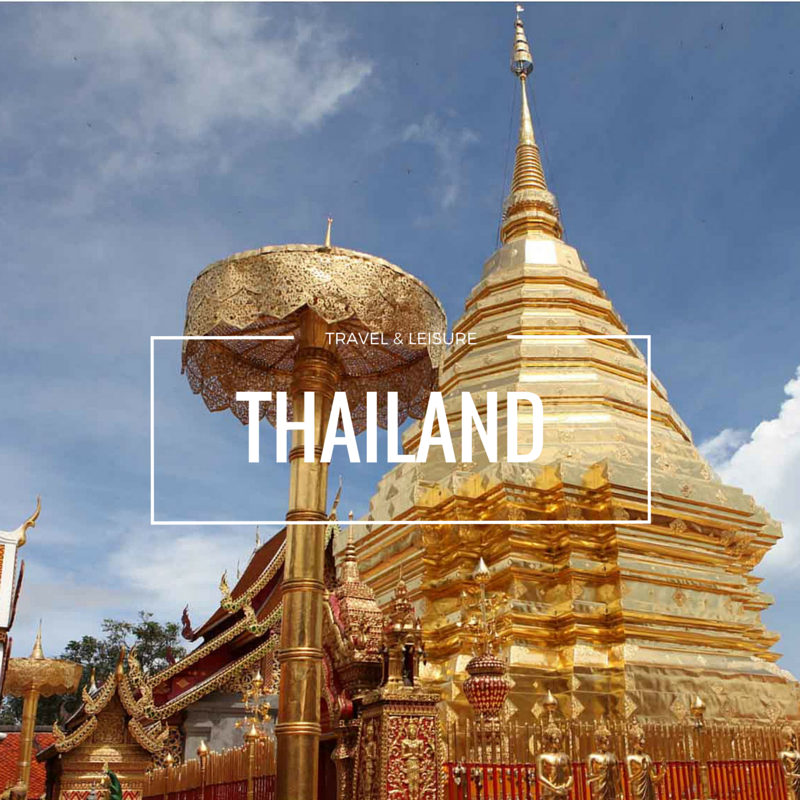 So many places to visit, to try new food! Thanks for sharing. Shake Shake Ice is oohsum! It’s been awhile since I last been into Teluk Intan, so many interesting new food coming up there. Best pick! I am spoil with choices here. 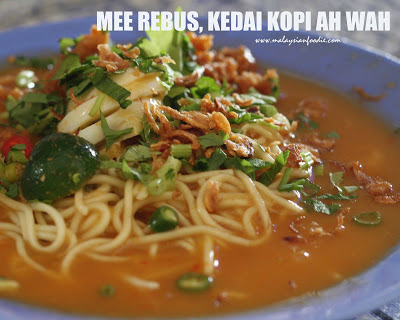 Top of my list is that mee rebus. Don’t know i can go to eat or not..haih! Nice food, I like it! Shake shake ice was my favourite. can’t remember the last time i was at teluk intan.. time to make a quick visit there soon! (1) Chu Bi Pui (glutinous rice) served with char siew or prawn curry at Jalan Maharani near the market. If you want the best, you have to go before 6.30 am. (2) Yong Tau Foo Mee with sweet and spicy sauce also at Jalan Maharani. (3) Soya Bean Drink (especially with gula melaka) and Tau Fu Fa also at Jalan Maharani. (4) Ah Chai Rojak at intersection between Jalan Putra and Jalan Woo Saik Hong. (5) Nasi Kandar at Gulam Rasul, Jalan Changkat Jong. Is the glutinous rice the same as the one at the market (long long long time ago)?? Hi, This is nice warp-up, but u miss something. There is a shop call Hawaii which very famous for its ABC. Hi, This is nice warp-up, but u miss something. There is a shop call Hawaii which very famous for its ABC. Which should miss by any one who visit Teluk Intan. Hi, This is very nice warp-up about Teluk Intan, but u miss something. There is a shop call Hawaii which very famous for its ABC. Which shouldn’t miss by any one who visit Teluk Intan. I have tried the chee cheong fun before. It was quite nice and unique. the shake shake ice looks tempting too! I heard teluk Intan has a lot of food to explore and eat. I have when there twice and a small place to me but have nice food to eat. Wow there are so many things to eat in Teluk Intan. So far I only tried the Liew Kee Chee Cheong Fun. Good variety of food to try out and that too if it is cheap nothing can beat it. Simple good food at it’s best. I’ll be visiting soon, so your list came just in time! I always see counterfeit -as my friends have told me- Teluk Intan gee cheong fun around in KL, so I’m pretty pumped to try the original. Thanks for the list! 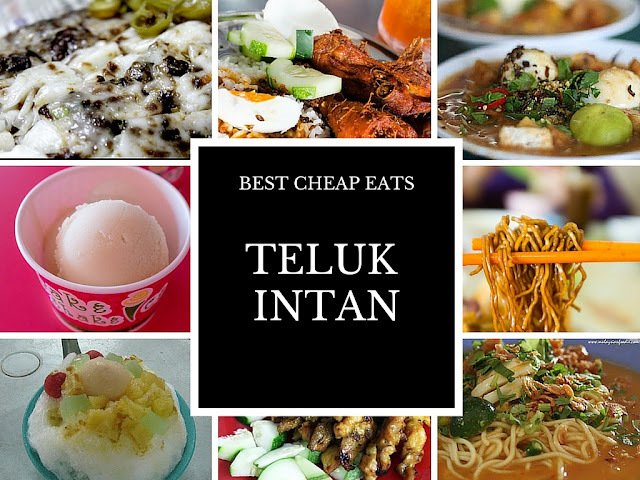 Great recommendation for those who are on a budget makan hunt! 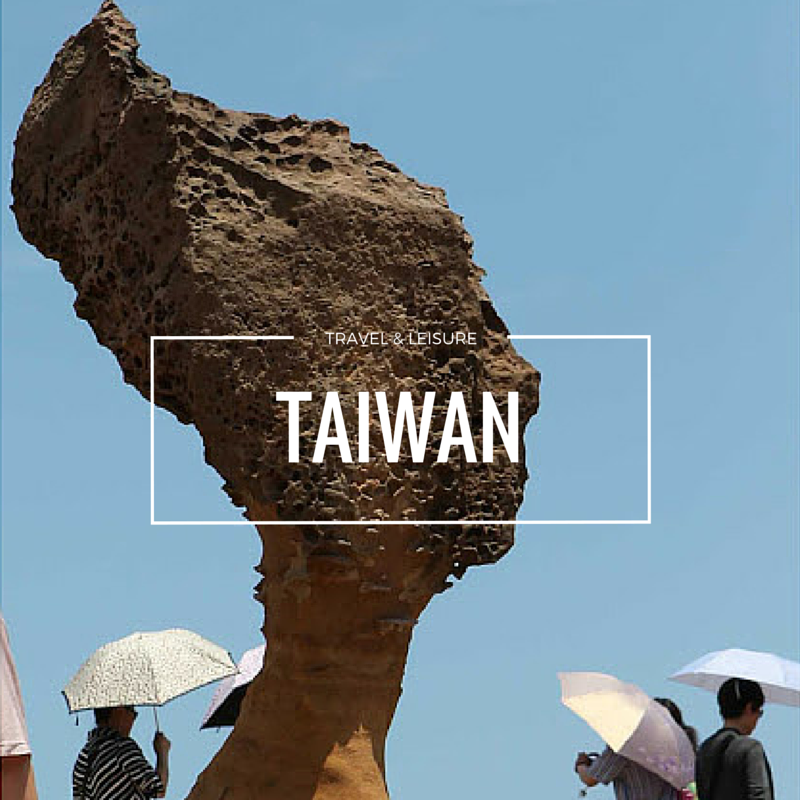 Haven’t been to that area before, shall use this as a guide. such a great selection of food options! love the satay and icecream! I always interested with “cheap” food. Worth to try! May I know the price for nasi kandar krishnan.